February brought us another wonderful skating event! Bloomex joined in for the National Synchronized Skating Championships which this year were held in Waterloo, Ontario. This event saw 40 teams and approximately 800 skaters from across Canada arrive to compete for the top spots in synchronized skating. As official florist of Skate Canada, Bloomex was asked to provide beautiful red rose bouquets for the winning teams. 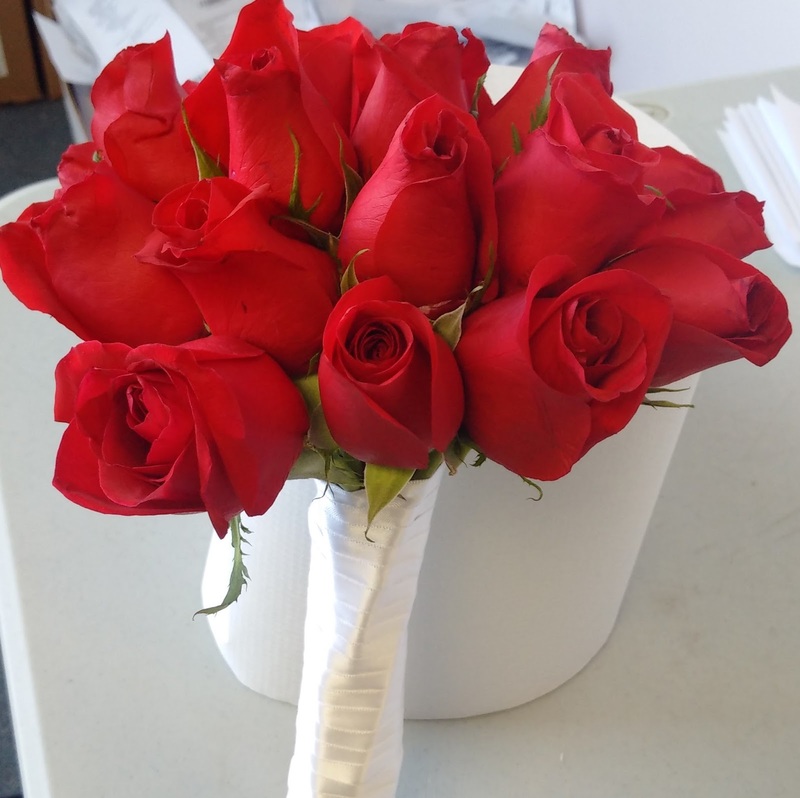 Each bouquet was created with 20 gorgeous red roses according to the Skate Canada tradition—after a team wins, the team captain then divides the bouquet and hands a rose to each team member. Bloomex was also pleased to provide some wonderful floral arrangements for the venue, as well as some gift cards to keep the fun going with dance activities in the crowd. Bloomex also provided some adorable teddy bears which were handed to school children who came out to enjoy the show, as well for a fun crowd toss during the weekend's excitement. 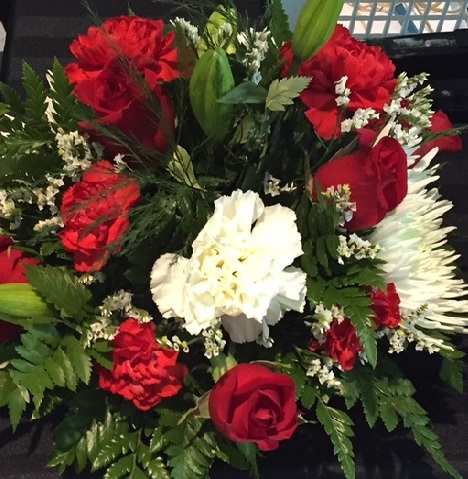 The event also featured a Hall of Fame induction ceremony that saw some of the top skaters in this sport receive this honour in Waterloo. 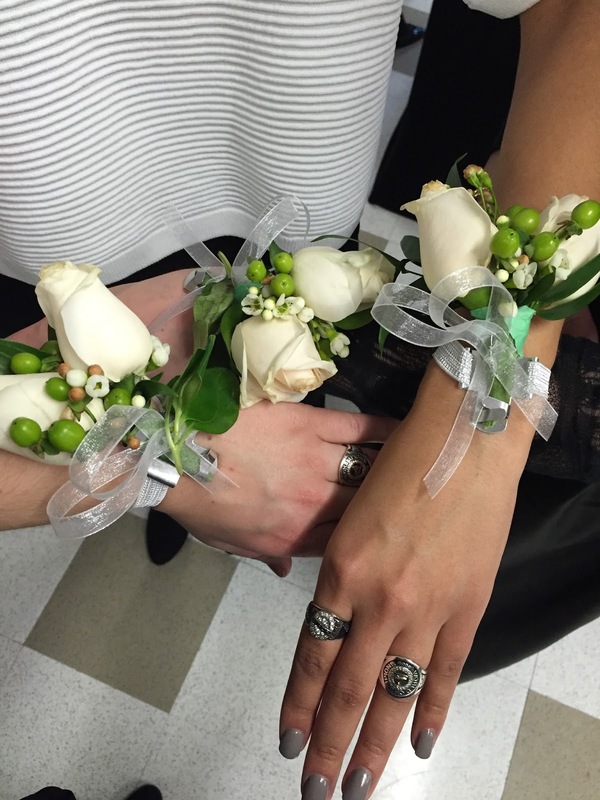 Bloomex provided beautiful white wrist corsages to each of these very special 26 skaters to help commemorate their special award. Quebec’s Les Suprêmes broke a nine-year winning streak for team NEXXICE, who came in second. 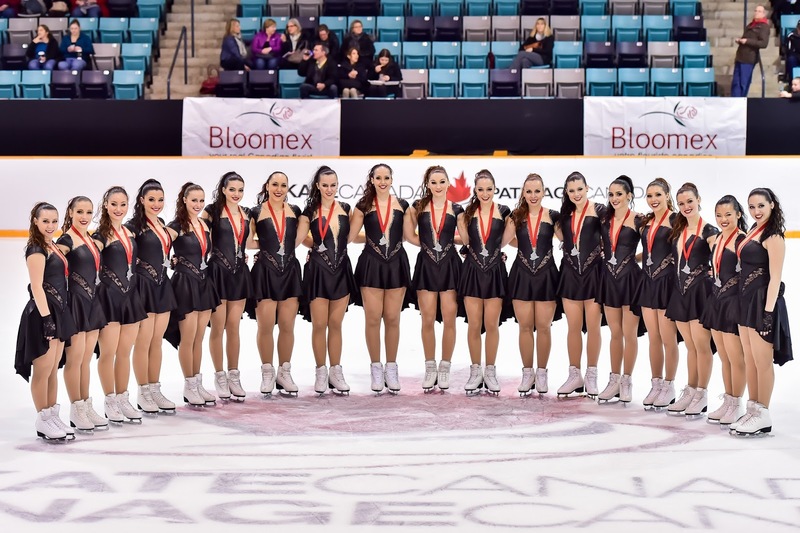 Central Ontario’s Meraki earned bronze. It was a third Canadian title for Les Suprêmes, and first since 2004. Both Les Suprêmes and NEXXICE qualify for the 2016 ISU World Synchronized Skating Championships being held April 8-9 in Budapest, Hungary. Last year the ISU World Synchronized Skating Championships were held in Hamilton, Ontario and Bloomex was pleased to provide the flowers for that as well. Best of luck to our very talented Canadian teams in Budapest this April!